**Not valid on opening day of any feature or on Holidays. Not valid for special engagements. 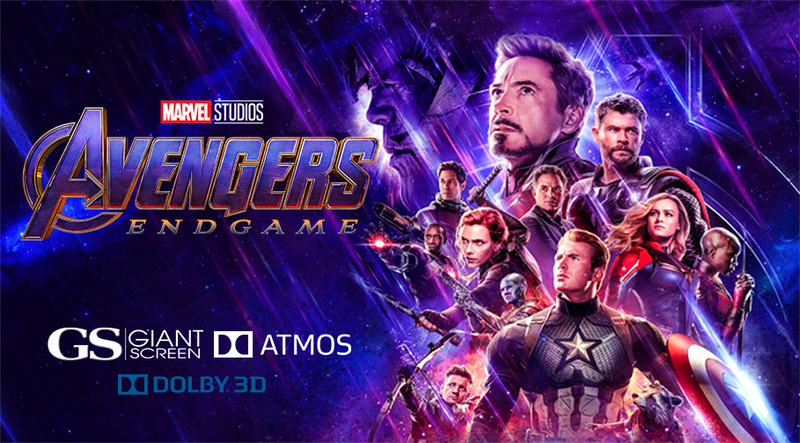 3D and GIANT SCREEN / DOLBY ATMOS surcharges still apply.